ProPay Mobile App Reviews Recently Reviewed! Pros: The new design is so easy to use! Love that you can log in with a PIN rather than user id and password. You can easily see what has processed and transfer money within a couple of days! Cons: Tried to process a payment, it declined the customers card twice. But when I entered the same information online, the card processed with no problems. Pros: The app is so easy to use and the reliability is excellent. Cons: There really isn't anything about the app that I don't like. It's a great product! Overall: Credit card processing and payment. Pros: I was able to use this pos software to check people out. Cons: Did not like that everything went to a card and not to my bank account. Wish that it didn't charge high fees. Not as good as square, PayPal. 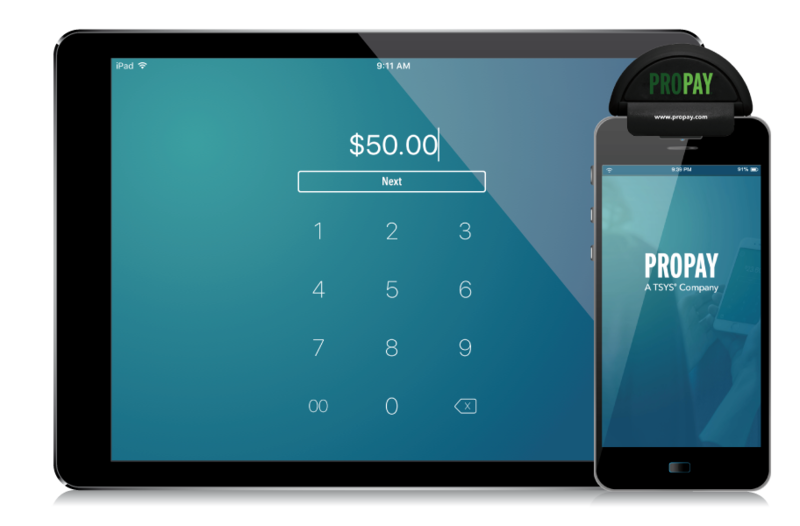 Pros: We use this software to store payment information for our customers and it works very well. Cons: There isn't anything specific that is bad about this software. It does what it needs to.